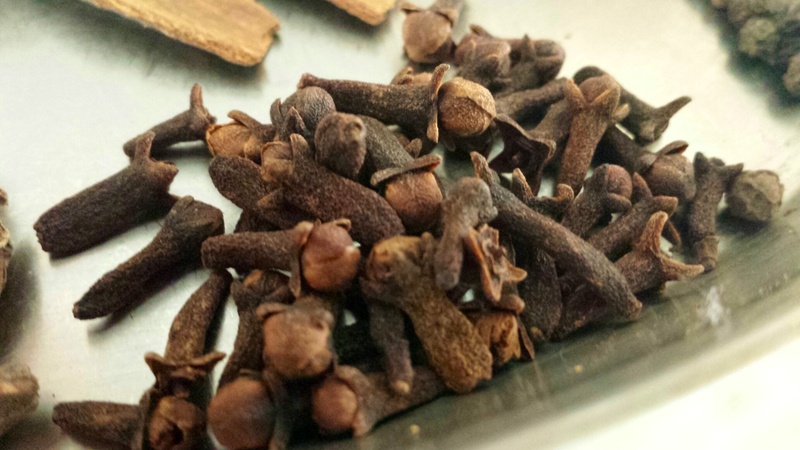 Laung or clove is a wonderful spice and has continued to be an integral part of our kitchens since ages. 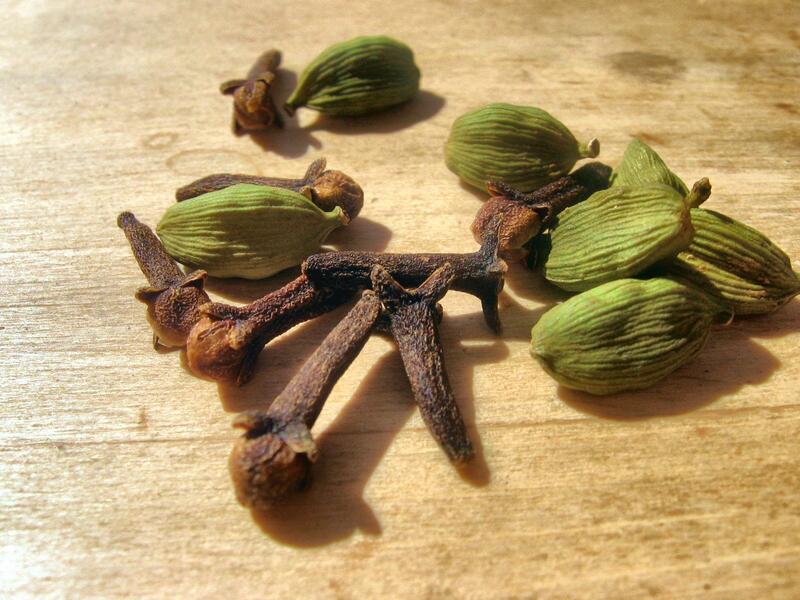 The traditional use of clove buds in delicacies like pullavs (rice preparation), kadhi (regional preparation) etc. still prevails. This adds aroma to the dish and also certain medicinal properties. Keep small quantity beneath the tongue. This arrests hiccups. Small tablets of powdered clove buds and honey can be prepared. Use these tablets like lozenge. 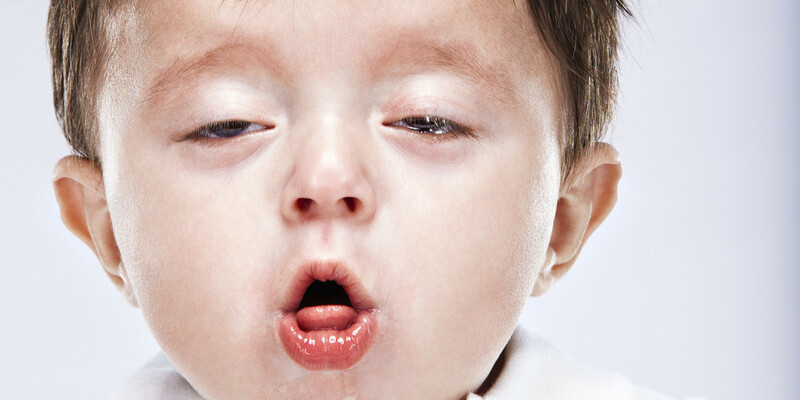 Its powder can be taken with honey, especially vomiting associated with pregnancy. In case of bloating, mishri and laung powders can be mixed together and consumed. Mishri, laung and elaichi can be taken together before food. This is effective in bringing down the acidity bouts. Quarter to half teaspoon of its powder can be given to quench the thirst. Or overnight soaking of laung in water and consuming this medicated water the next day is also very beneficial. A combination of powders of laung, neem patra, suhaga(phoola), fitkari(phoola), peepal etc. can be used for massaging the gums and cleaning the teeth. This can be used on a regular basis. 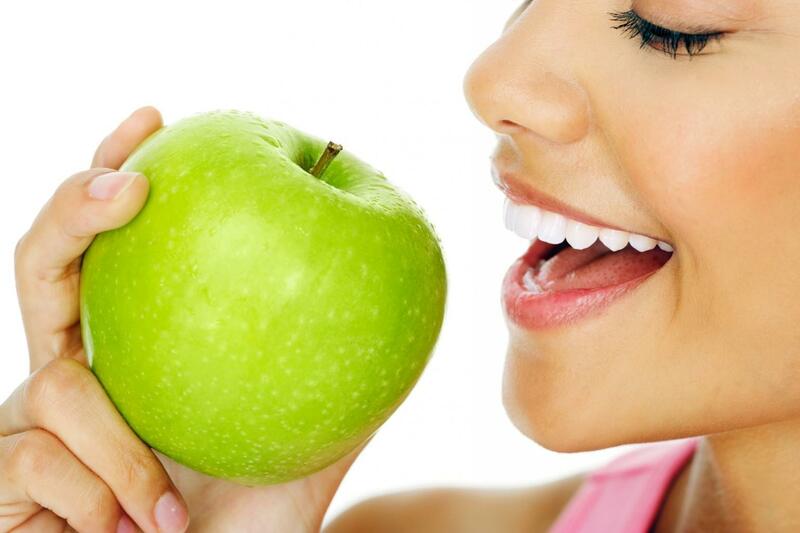 It prevents and cures bad odor, toothache and anorexia. Enjoy the benefits of laung with these simple remedies. Mulathi or Yashtimadhu is very popular herb of India. As the name suggests, this herb is sweet to taste. Therefore, it is widely used in children, adults and aged people. Especially, the singers are very fond of this herb as it tones and sweetens the voice. Due to its palatable convenience, it has wide range of uses. A few common uses are quoted below. Cough: Due to its expectorant property, mulathi powder is given with honey and a little quantity of saindha namak. 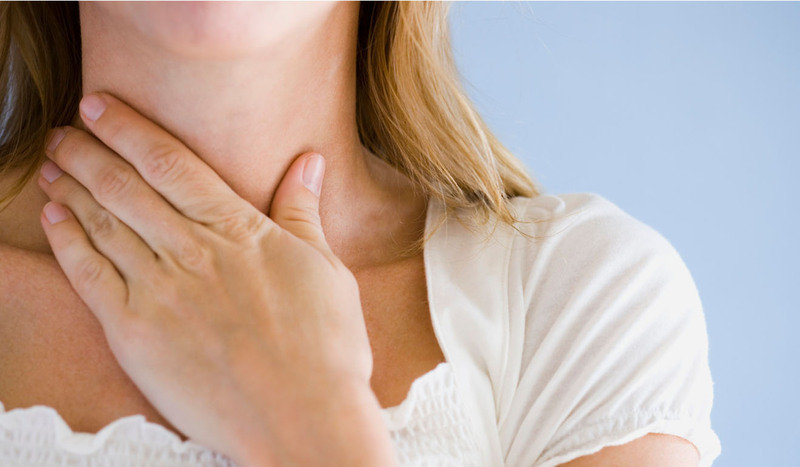 This clears phlegm from the respiratory channels and reduces coughing. 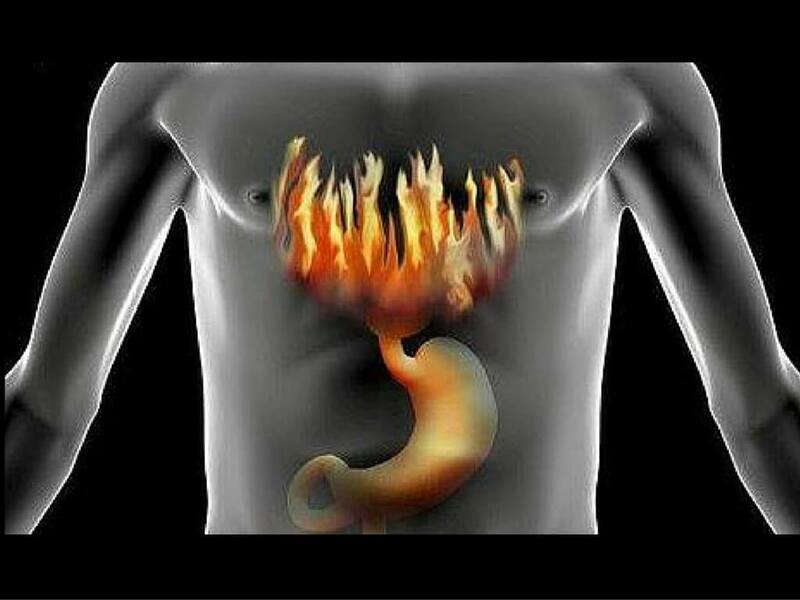 Acidity: It curtails the acidic formation in the stomach and relieves pain and burning sensation. Therefore, it can be taken in a combination with powders of saunf, mishri and elaichi. Wound healing: It has a very strong wound healing property. For this very reason, its use is advocated in peptic ulcers and duodenal ulcers with ghee. Also, for tropical ulcers this combination is applied to the wound (due to burns or associated with burning sensation). 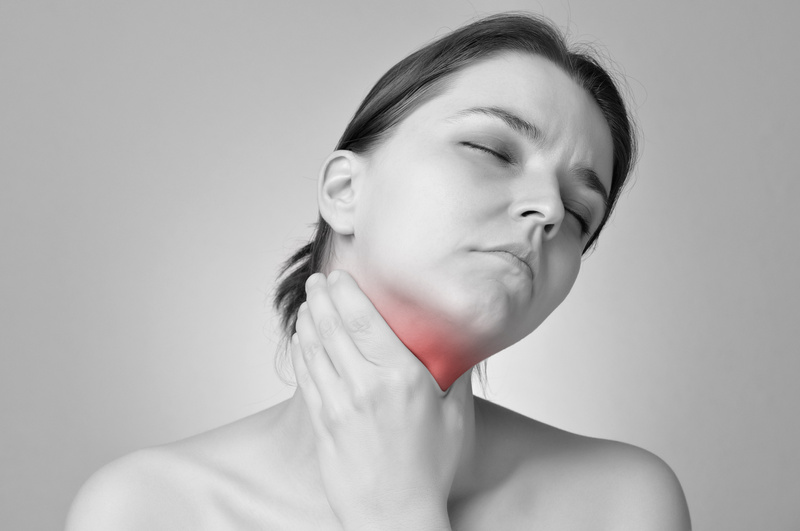 Hoarseness in voice: It enhances the voice quality. Therefore, simply keeping the powder of mulathi in mouth 3-4 times a day and gradually swallowing it, helps in hoarseness of voice and soarness of throat. 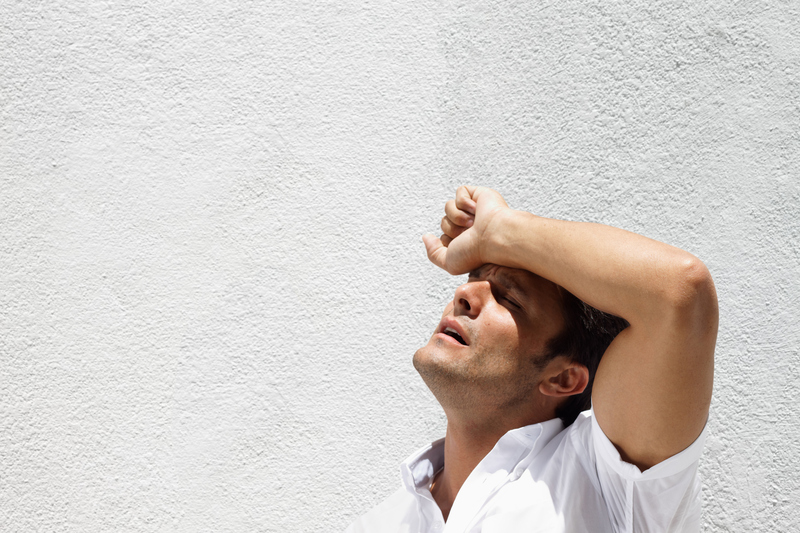 Burning sensation in urine: One teaspoon of the powder can be taken with water twice a day. It results into frequent urination, thereby, flushing out the toxins. Also, the cooling effect of the herb pacifies the burning sensation. This herb is available in easy-to-use packaging at Gyan Herbal Home. 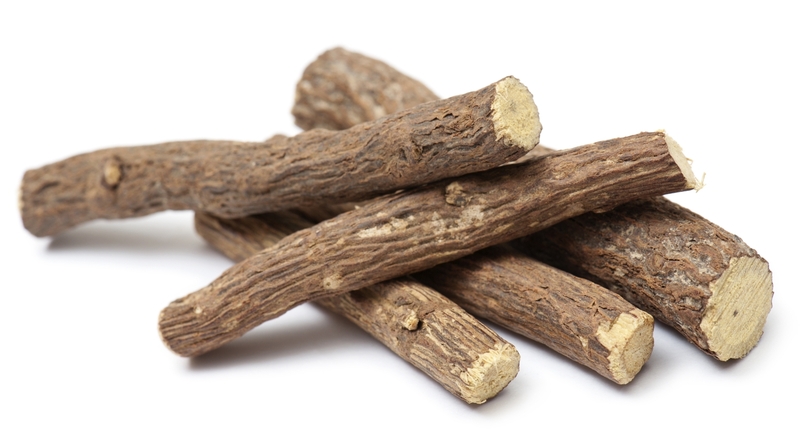 Use this wonderful Ayurvedic Herb and stay healthy. Acidity or sour belching is very disturbing. 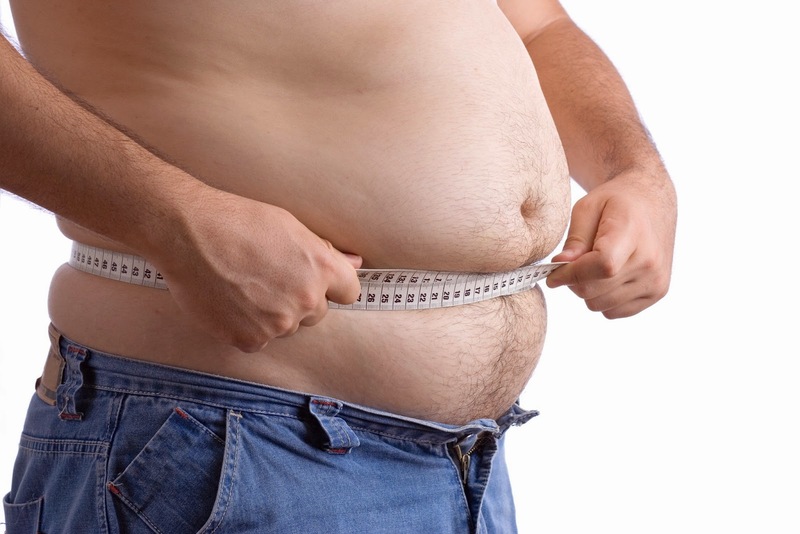 These days because of unhealthy eating practices, it has become a very common problem. Its constant presence, despite the intake of medications, requires a cross-check in the dietary practices. We have a few wrongly adopted practices which need a rectification so that the constant damage to the body is arrested and the results are seen quickly. 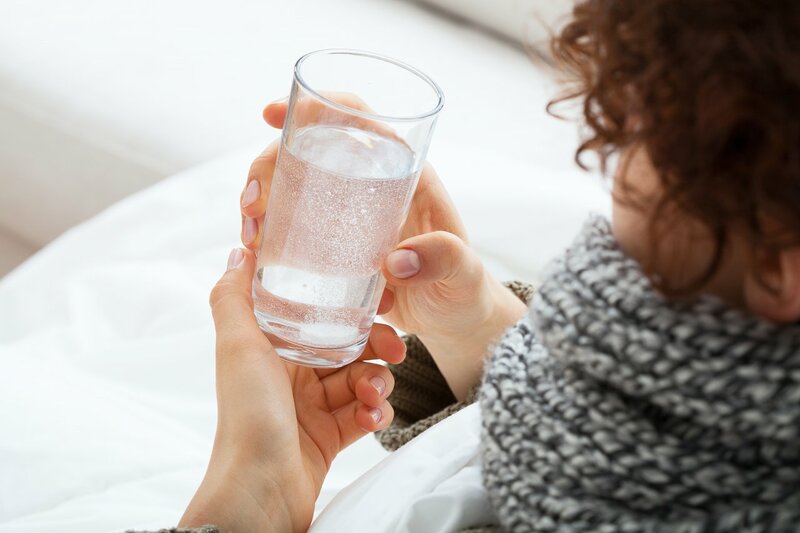 ‘No’ to cold items: There is a notion of having cold articles like cold milk or ice-cream or curd to subside the burning sensation in the throat and stomach. This is a very damaging unhealthy practice. Therefore, should be discontinued immediately. Instead you can have combination of mishri and saunf. 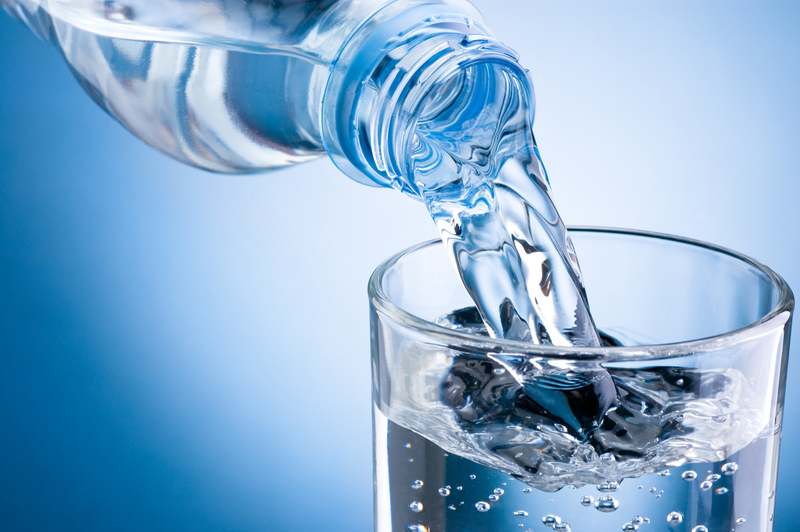 Switch to pitcher water: To get rid of heart burn, avoid fridge child water. Replace it with pitcher water. 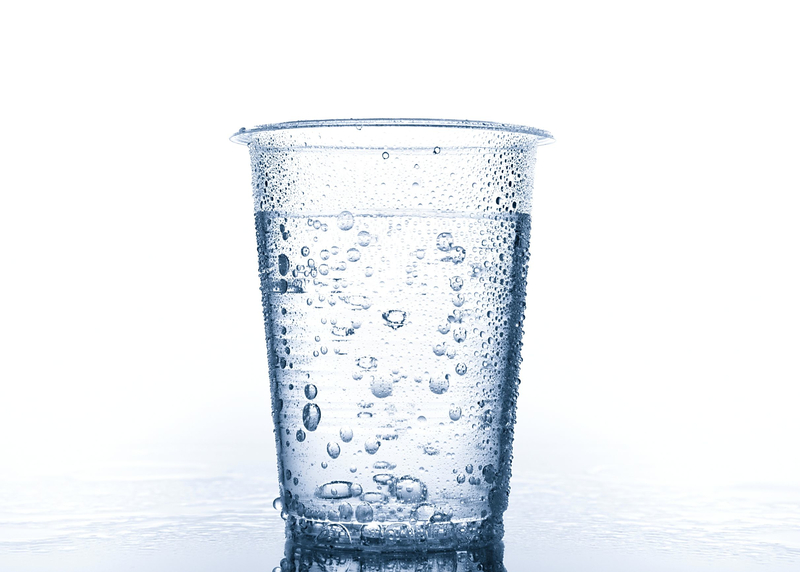 Avoid tea and coffee: If it’s hard to resist, then make sure you sip plain water before tea and coffee. Also, you can flavor your tea with elaichi. This helps in not causing acidity due to tea or coffee consumption. Curd : It is not very appropriate for this condition. But if you are addicted to it, you can take the liberty to consume it in the afternoons only (to subside the cravings). 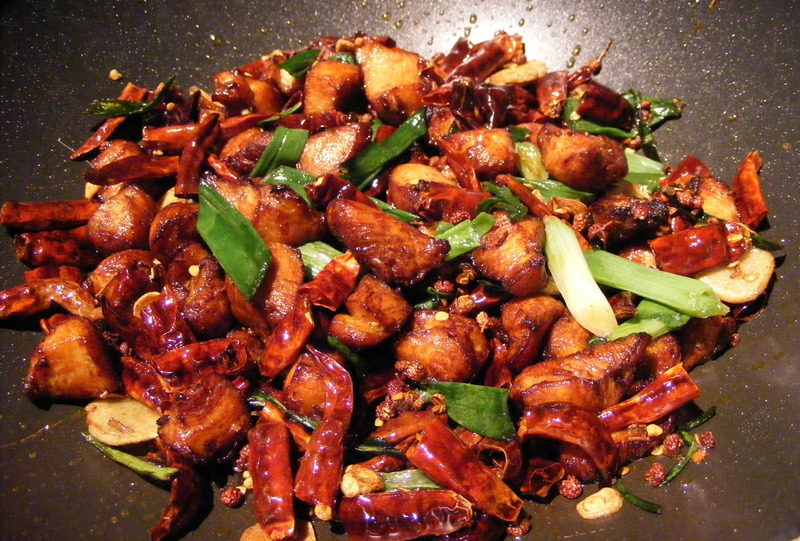 Spicy delicacies a no-no: Spicy diet contributes a lot to the condition of acidity. Despite acidity, if you fail to conquer your love for spices, then make sure you add ghee or consume sweet with your meal to counter its effect. These are simple and easy-to-adopt changes which you can include in your routine and see evident results. These tips will not cost you even a single penny but will bring amazing results.